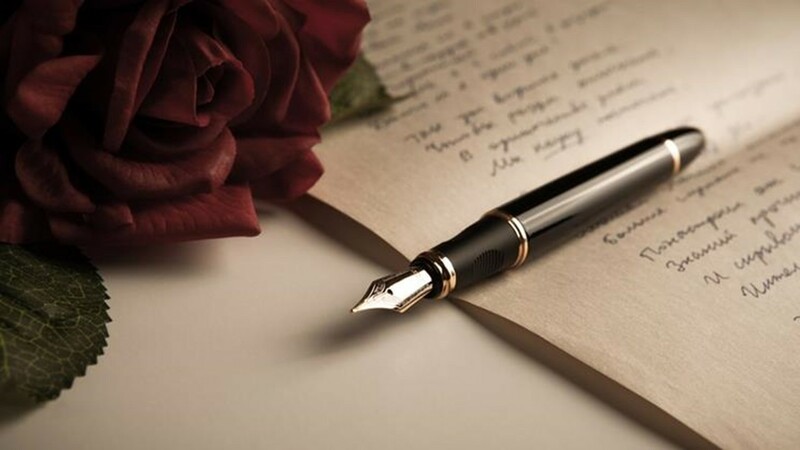 Writing poetry takes time, deep thought, and careful attention to details. It can be remarkably tedious and difficult, especially for people who are new to writing it. The Villanelle is a form poetry that is excellent for people new to poetry due to its structured, repetitive, rhyming nature. The almost musical sound of this format and the way poems can be created with ease has made it very popular. The Villanelle originated as a ballad-like song for people who lived in the countryside of Europe. It began to take on a structured, poetic format in France, where it was popularized by Jean Passerat. In modern times, the Villanelle is most frequently used by English speakers using the following format. Thomas paints a picture that is vivid and interesting; the repeated lines are cleverly immersed in line after line, the meaning changing slightly every time. Even here, Thomas changes the format of the Villanelle, cutting out the second A B A2. The Villanelle can seem effortlessly beautiful, and although it is incredibly structured, it allows for the expression of a variety of thoughts and emotions.